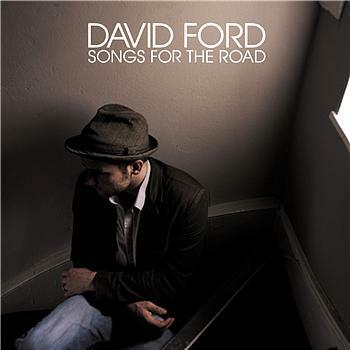 David Ford on tour and Album details! David Ford recently announced a batch of tour dates to promote his new album 'Songs for the Road' available now through iTunes or 7 Digital. The album has been released to digital download stores now and will be available to buy in CD format in October.